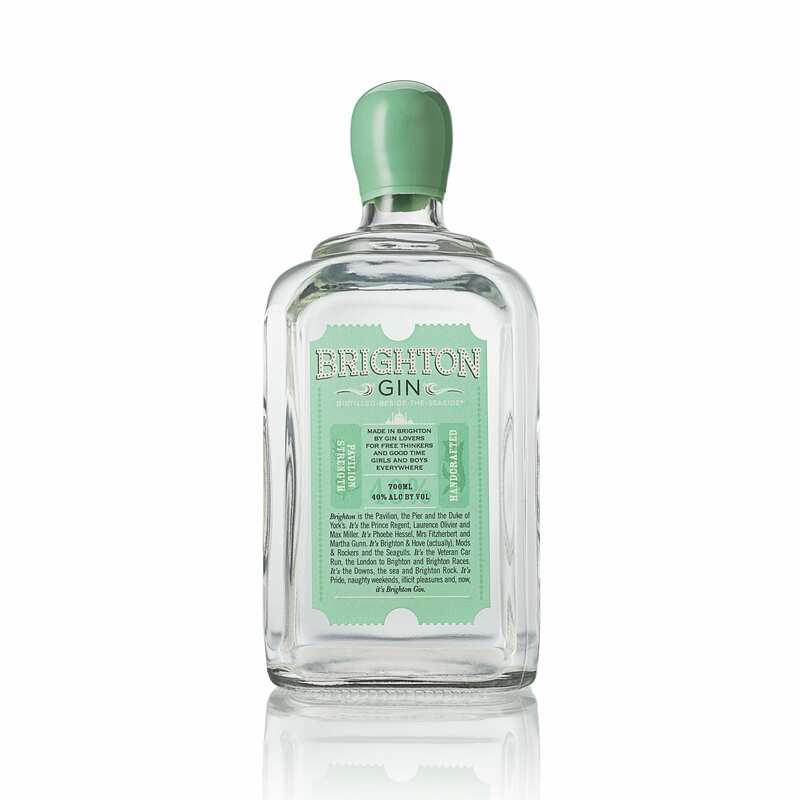 Brighton Gin was born of a passion for gin, and a passion for the place where we live and play – we wanted to create a gin that embodied the spirit of Brighton: unusual, playful and fiercely independent. This ethos is part of our core brand values. 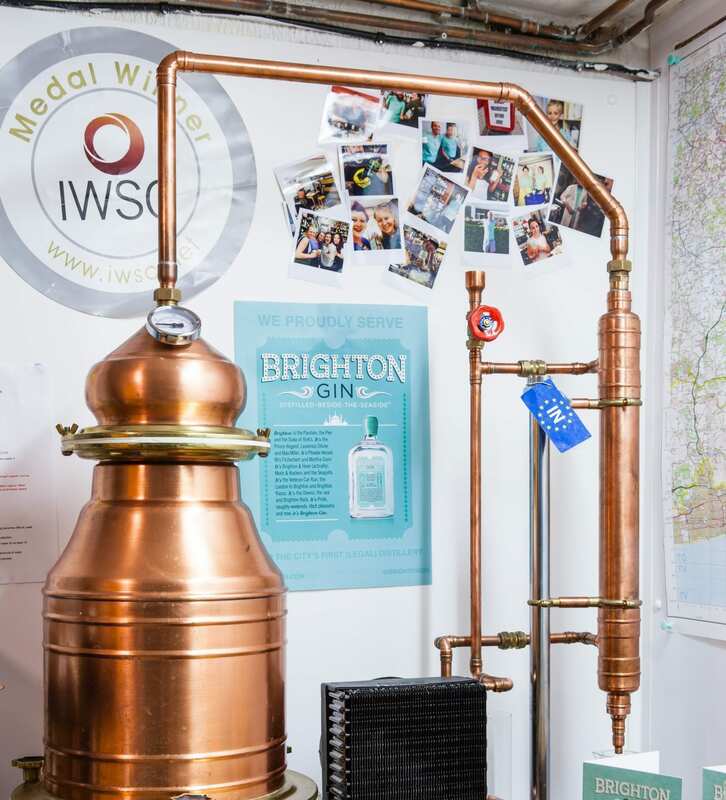 We are building an ethical, sustainable business for Brighton that is bringing a brand new manufacturing sector to the city, and our move in to export helps spread the name of ‘brand Brighton’ beyond our local and national borders. 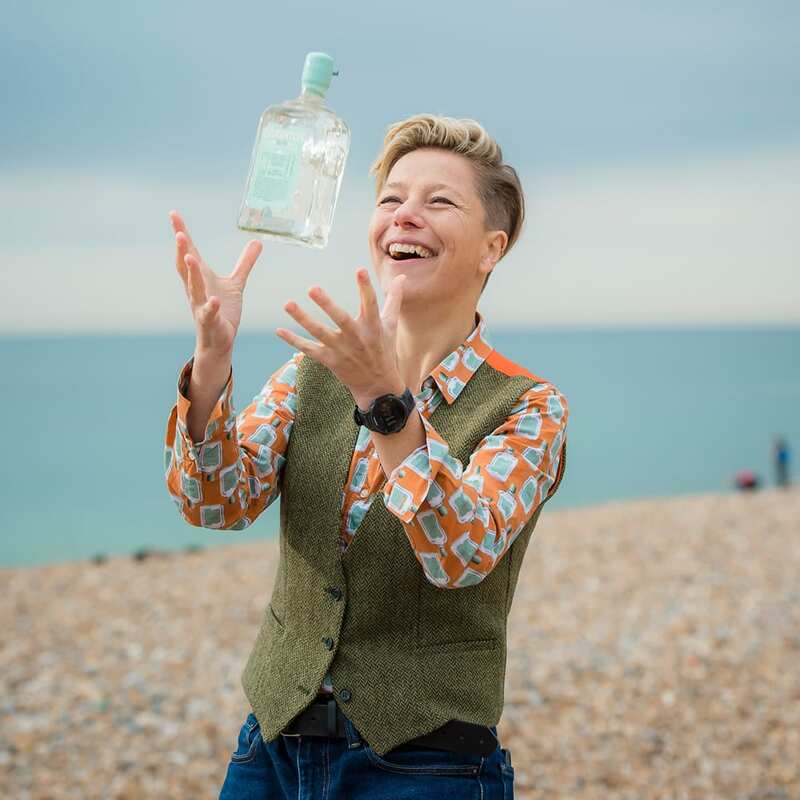 Brighton Gin is a brand build on solid, ethical values, a category-leading product and made by a genuinely diverse workforce who we hope are with us for the full journey into the unknown!